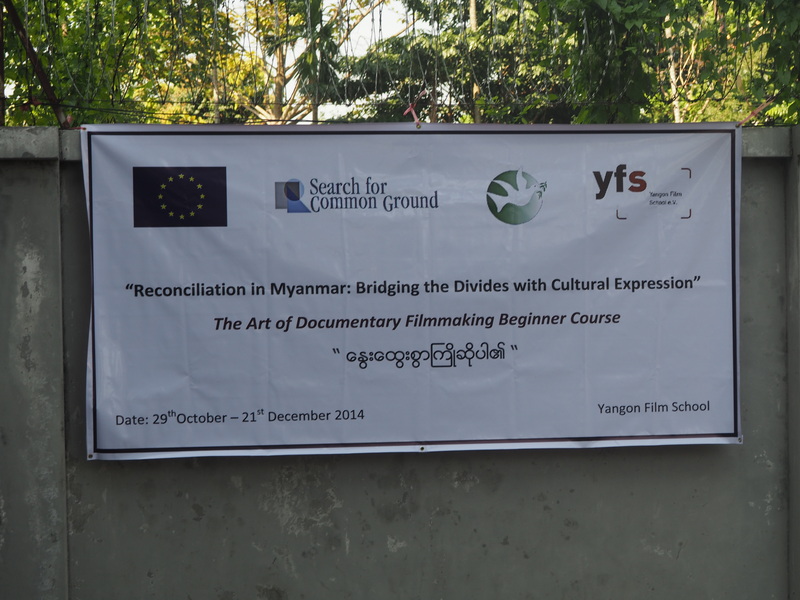 In partnership with Search for the Common Ground (www.sfcg.org), an international peace-building and conflict transformation organisation, YFS will hold a special edition of its flagship residential course, The Art of Documentary Filmmaking for Beginners’ Course in Yangon from 29 October to 14 December 2014. 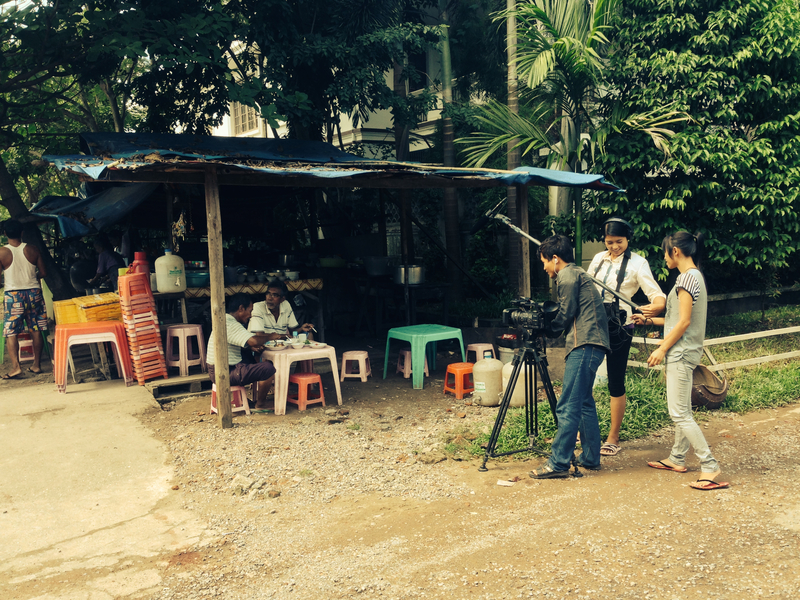 This course aims to bring together youth participants from Mon, Kayin, Kayah and Kachin ethnic groups to acquire basic skills in the production and distribution of four films produced in four states that address the challenges of identity in a transitional Myanmar. 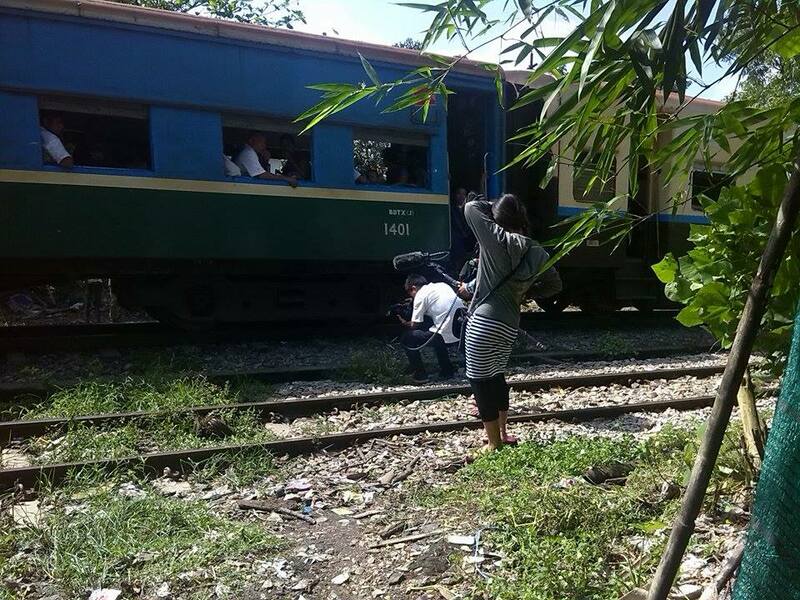 The films will be common ground in nature, conveying messages that promote inter- and intra-ethnic tolerance and respect.